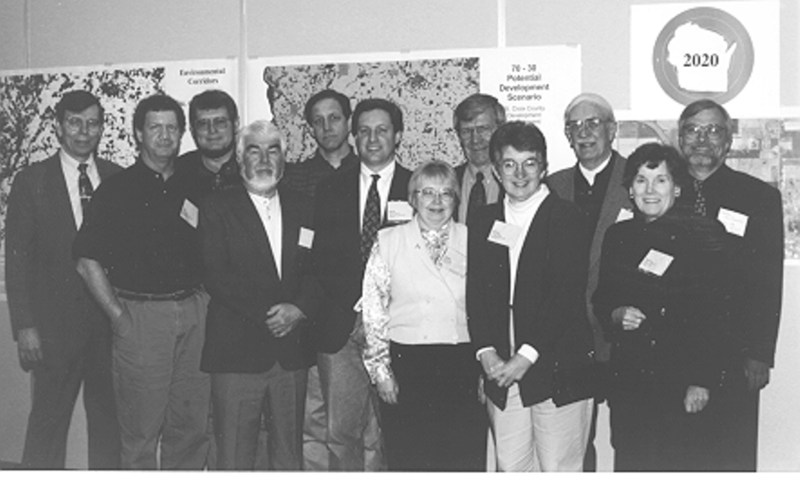 1000 Friends of Wisconsin was founded in 1996 by a diverse group of academics, conservationists, lawyers, elected officials, and business people, in order to become the citizens’ voice for sound land use planning. The goal was to protect Wisconsin’s quality of life, natural resources and cultural heritage from the effects of sprawl and uncontrolled growth. In the early days, 1000 Friends started an outreach program to introduce the idea of traditional neighborhoods and sound land use planning. We then developed a land use agenda to present to the legislature. 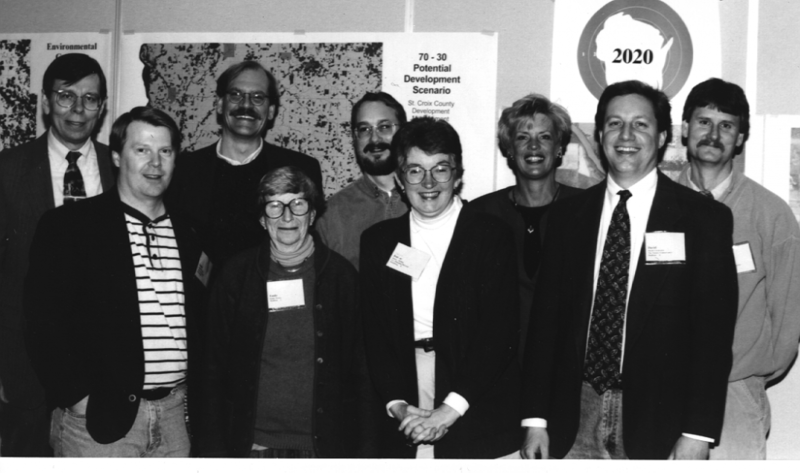 In 1999, the 1000 Friends initiative, called Smart Growth for Wisconsin, was introduced in the legislature. 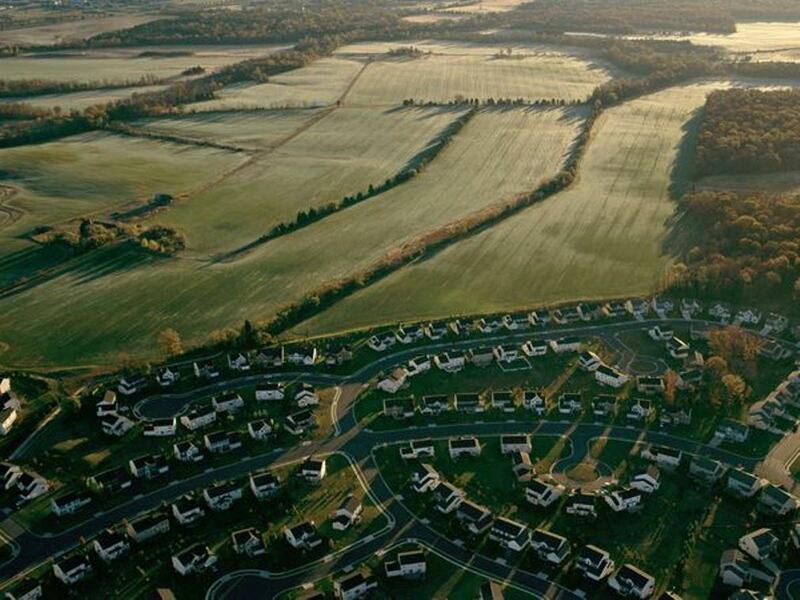 The far reaching legislation required every Wisconsin community to have a comprehensive land use plan by 2010 – and it required those communities to involve the public in the development of that plan. This historic land use legislation passed in late 1999 thanks to a strong grass roots movement. With almost 1700 members in 250 communities around Wisconsin, 1000 Friends was the catalyst behind the legislation. During this period, our members voiced their strong support by calling, writing, emailing and visiting their elected officials at crucial moments. Our staff helped write the Smart Growth law. We built a coalition behind the legislation and lobbied the legislature for Smart Growth. 1999 was a long time ago. The deadline for communities to have adopted a comprehensive plan – 2010 – has passed. Almost 90% of the communities that are required to develop comprehensive plans have completed their plans. Over 300 additional communities not required to complete plans have chosen to do plans. 1000 Friends assists communities with the implementation of their plans and is helping citizens make sure elected officials continue to follow the plans. Our staff is focused on education and advocacy, engaging citizens in fresh conversations about Wisconsin’s future, and figuring out how to make sure it’s a future we all want. We seek to enhance the quality of life we enjoy in Wisconsin, with beautiful natural areas, traditional working landscapes, good transportation options and vibrant, livable communities for urban and rural residents alike.